Minor improvements to new undo feature. Build card piles from 13 down to 1, with alternating colors. It's like the solitaire game Klondike, but in a circle. You play against 3 robot players, and the first one to empty his hand wins the game! 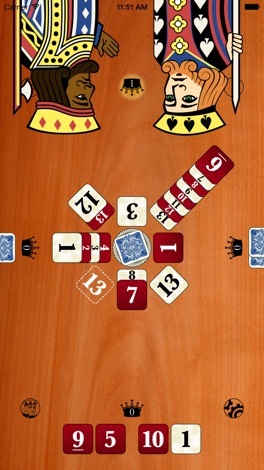 Seven cards are dealt to each of 4 players. 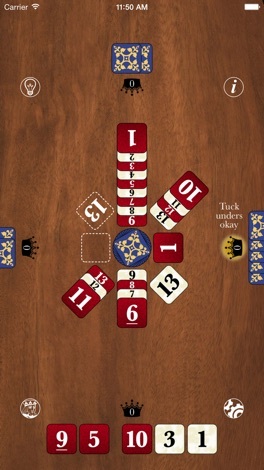 On her turn, a player draws a card from the draw pile, then places alternating red and white cards on the table stacks in order. Corner stacks must count down from 13. 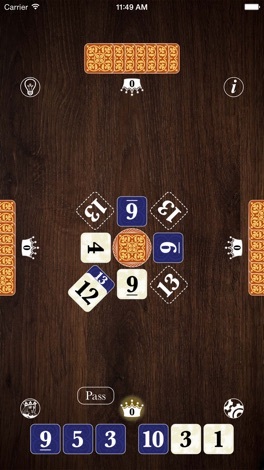 Play continues around the table until one player empties her hand. 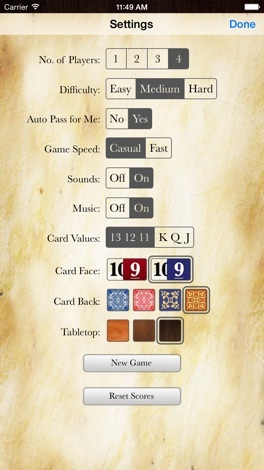 The deck has high-contrast cards with large numbers for better accessibility. 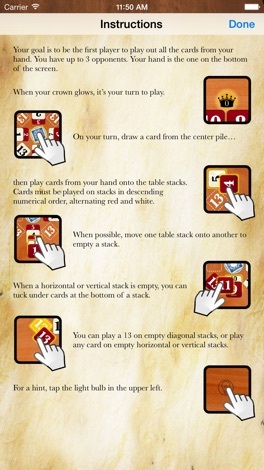 A paid, no-ads version called Kings in the Corners Gold is also available. Fulham North Primary School Skoolbag App for parent and student community. Download this App to be kept up to date with everything that is happening at FNPS. It features Events, News, School Enews Newsletters and push notification alerts direct from the school. Harrington Street Public School Skoolbag App for parent and student community. Download this App to be kept up to date with everything that is happening at HSPS. It features Events, News, School Enews Newsletters and push notification alerts direct from the school. ReifenFarwick gibt es jetzt auch auf dem Smartphone! Mit ReifenFarwick immer alle Neuigkeiten, Fotos, Veranstaltungen und Termine direkt in die Hosentasche erhalten. Immer auf dem Laufenden durch Push-Benachrichtigungen. Den Kontakt zurück gibt es auch, einfach per Knopfdruck. Diese App verbindet Menschen.